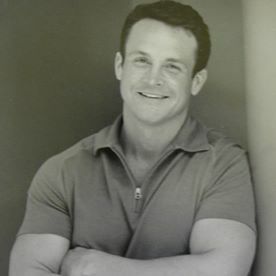 William D. Jones, MD, has practiced occupational and preventive medicine in the Oklahoma City, OK, area for more than two decades. In addition to his medical activities, William D. Jones, MD, spends time training his Airedale terrier and serving as dog show secretary with the Irish Setter Club of OK. The Airedale terrier is a strong, versatile breed. However, the Airedale is not the dog for every household. 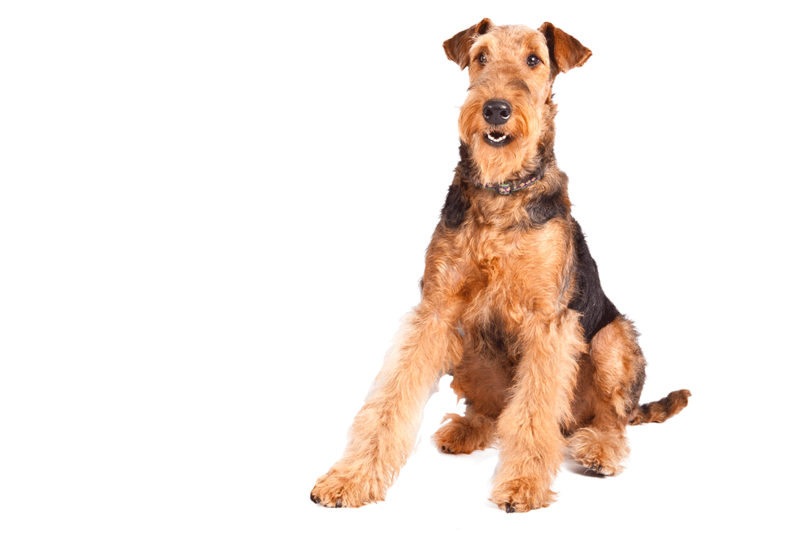 Before reaching out to a trusted breeder or rescue organization about an Airedale, individuals and families should consider the dog’s behavior, energy levels, and temperament. To start, the Airedale is a sporty terrier that demands a good deal of daily exercise. A dog that does not receive proper physical stimulation can growth lethargic or aggressive. Similarly, Airedales are keen learners. This trait is advantageous for attentive, supportive owners, but can result in destruction and mischief for families that lack the dedication necessary to successfully train a dog. The Airedale responds well to positive reinforcement. This is the case for many breeds, but some owners prefer dogs that can be instructed under more physical styles of training. Such individuals should avoid Airedales. Finally, Airedale terriers should be raised in high-activity homes. While the overwhelming majority of Airedale owners told the American Kennel Club (AKC) that their Airedales got along well with children, other pets, and in training scenarios, 48 percent reported their terriers to dislike extended periods of time alone.